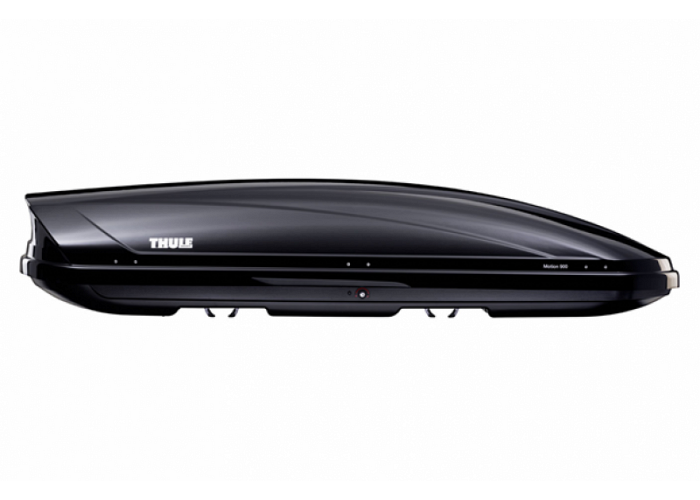 A classic from the Thule line up, back with a more durable finish and an unbeatable price. 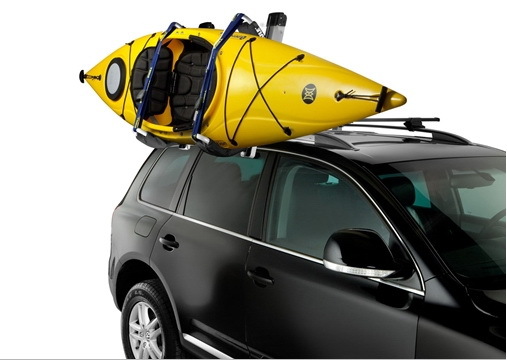 Long enough for skis but also great for all your camping gear. 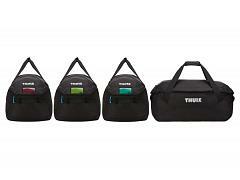 Backed by Thule's five year warranty and German made quality. 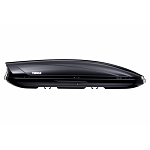 The Motion 800 aero skin comes fully assembled, has dual side opening, has a 460 litre capacity and fits skis or snowboards up to 190cm long. 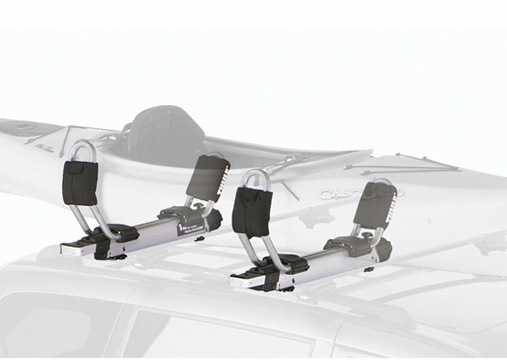 It fits nearly all racks with the exception of some heavy duty style roof racks. 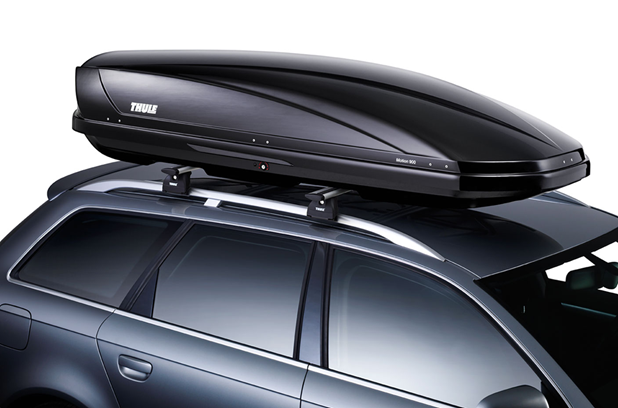 At Roof Rack Store we can key match this product to your existing Thule products. 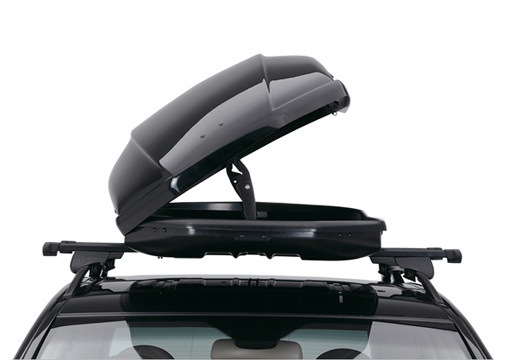 Roof Rack Store can ship Roof Boxes to certain destinations with conditions. 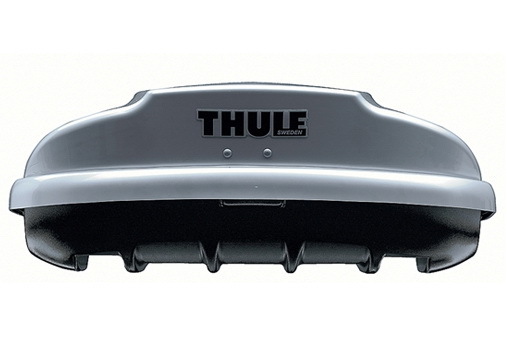 The Roof Boxes we supply come assembled. They are packaged in large boxes requiring special handling when shipped. 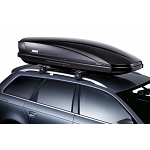 We can ship roof boxes to metro areas of Sydney, Wollongong, Newcastle, Melbourne, Geelong, Brisbane, Gold Coast, Sunshine Coast and Adelaide. For shipping to other areas, please call our team on (02) 9666 4844 to discuss other options. The charge for shipping is $99. 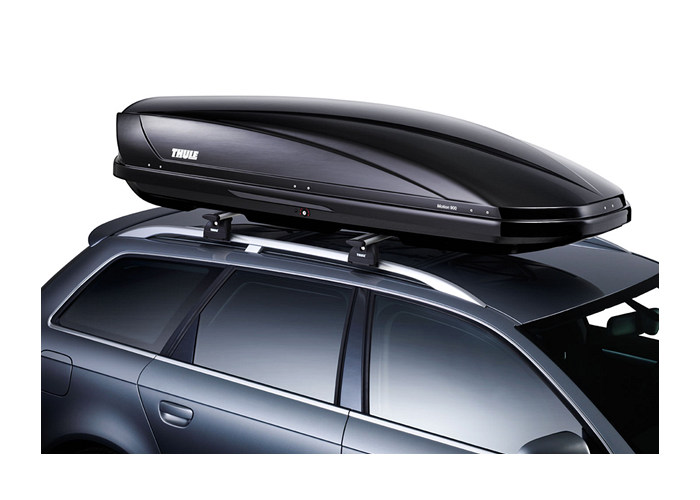 Please select the 'Roof Box Shipping' option during checkout. 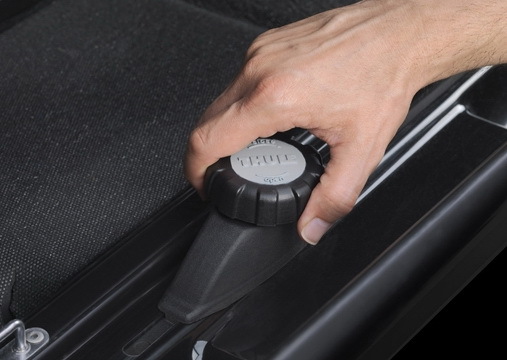 Each roofbox has several locking points, for safety and theft protection. 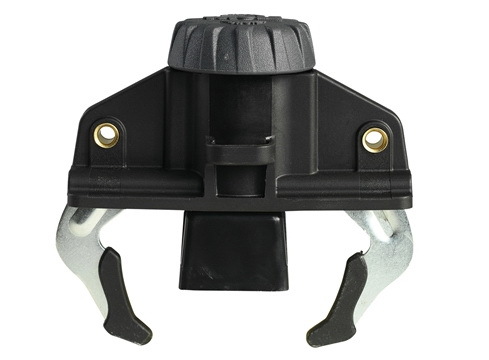 The central locking feature means that the key can only be removed if all locking points are securely closed. 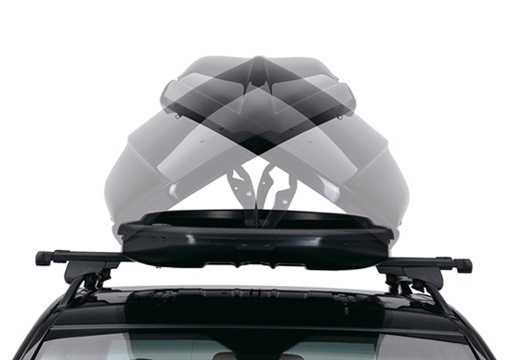 Longitudinal air channels and a spoiler on the box base minimize air resistance, wind noise and vibrations. 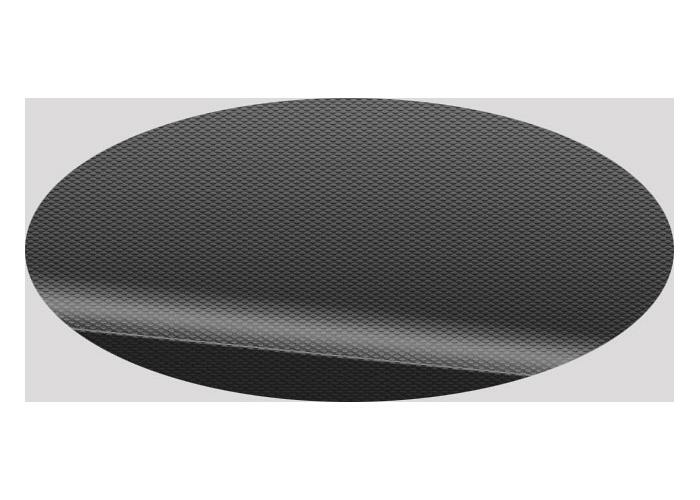 A technology inspired by formula one cars. 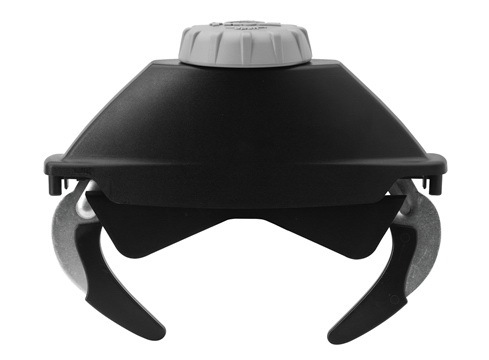 A patented spring system that makes it easier to open and close the lid of the box in a smooth motion. 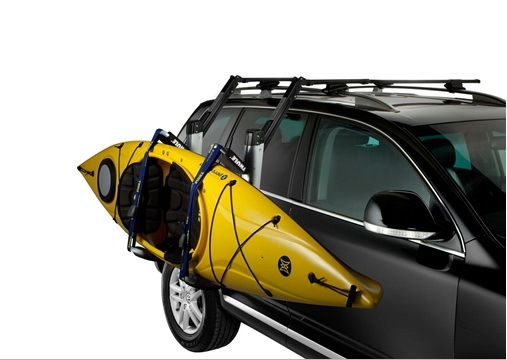 Strapping, loading and unloading of the kayak is done on the side of vehicle. 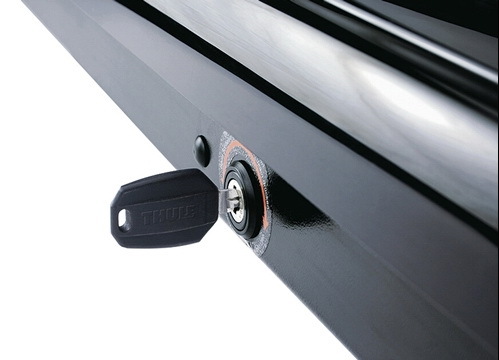 Up to 90% of boat weight is lifted by gas-assist struts. Carrier snaps into place for transport. 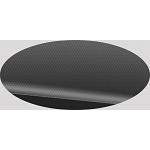 Anyone with GTI, GTD, R, A3, S3, RS3 or any hatch of that size this box is a perfect fit. It looks great with the mat black finish and huge luggage for up to 75 kg. Having wide enough roof racks you can squeeze in two adult push bikes next to it. Staff is extremely helpful and very professional! !